No parent wants to see his child's education suffer because he's hit a rough patch and he isn't sure how he's going to pay his creditors all the money he owes. Bankruptcy may be an option, but it's understandable that you wouldn't want to risk your children's college savings plans so you can get out of debt. Depending on when you established your 529 plan, you may not have to take that risk. A 529 plan allows you to set money aside for your child's education while enjoying a few tax advantages for your contributions. Your child is the beneficiary of the account, but you own it and retain control over it. The Internal Revenue Service says that contributions you make to the plan are "completed gifts" to your child, but this doesn't remove the money from your bankruptcy estate. Your total assets comprise your bankruptcy estate, and your Chapter 7 trustee can sell or liquidate them to turn the funds over to your creditors. If you're thinking of filing for Chapter 7 and it occurs to you to protect some cash by depositing it into a 529 plan for your child, you might want to reconsider. If you do this too soon before filing for bankruptcy, the court may consider it a fraudulent transfer. At the very least, you'd have to tell your trustee what you did, and your trustee could then order the account's liquidation so he can pass the money to your creditors. At worst, if you don't report the 529 plan and your trustee finds out about it, he can petition the court to dismiss your case, leaving you no legal protection against your creditors. Although you can't "protect" cash by creating a 529 plan right before you file for Chapter 7 bankruptcy, the federal government doesn't want your child to lose her college savings either. The Bankruptcy Abuse Prevention and Consumer Protection Act of 2005 makes some exceptions for college savings plans that debtors create years before filing. If you established your plan at least two years before filing your bankruptcy petition, the money is safe. Your trustee can't pull the money back into your bankruptcy estate. 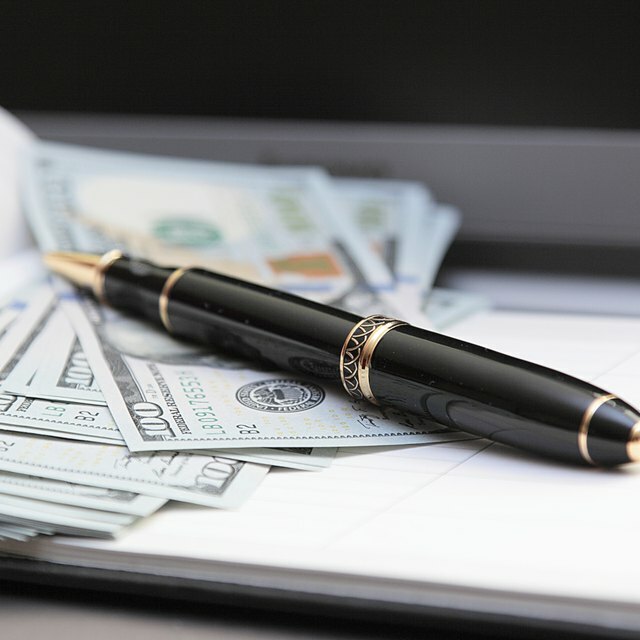 If you established it at least a year before you filed, but less than two years, the first $5,000 is protected, but the balance is accessible by your bankruptcy trustee. One catch to the terms of the BAPCPA involves the beneficiary of your 529 plan – it must be your child or grandchild. If you set up your plan for your niece, yourself, or someone unrelated to you, the funds aren't exempt at any time. Can I Protect Savings Bonds During a Bankruptcy? Can I Withdraw From a 401(k) Before Bankruptcy? Depending on the value of your 529 plan, you may be able to protect some of it through the use of bankruptcy exemptions. Exemptions allow you to safeguard some assets from liquidation up to certain dollar amounts. The federal government offers a list of bankruptcy exemptions, and individual states also have their own. Federal exemptions allow you a $1,125 "wildcard" that you can use to protect any property, and if you don't want to use the homestead exemption to shield the equity in your house, you can also use $11,500 of that exemption to protect your 529 plan. You could exempt $12,625 of the savings from your bankruptcy estate even if it's not safe under the two-year rule. Some states offer exemptions specifically for college savings plans. For example, North Carolina allows you to exempt up to $25,000 in your 529 plan if you choose the state's list of exemptions over that provided by the federal government. Chapter 13 bankruptcies don't require liquidation of your assets, but your 529 plan can affect the proceedings anyway. This type of bankruptcy involves repaying your creditors in a court-approved plan over three to five years. One caveat to this option is that your Chapter 13 creditors must be assured of receiving at least as much payment as they would have if you had filed for Chapter 7 protection instead. Therefore, exempting your 529 plan if it doesn't fall under the protection of the two-year rule means paying your creditors an amount equal to the account's value. Fabricius Law Bankruptcy: What is the Chapter 13 "Liquidation Test?"